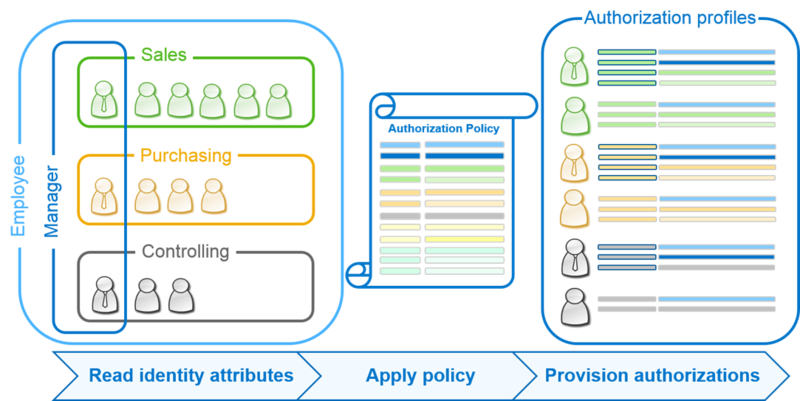 Manage the lifecycle of identities provisioned to cloud and on-premise systems. Provision identities from a source system to a target one. If you want to make indirect connection between an on-premise system and a cloud, use a proxy system. It will take care to provide updates of the current entities and provision newly created ones. Use the default JSON transformations, or configure them so as to correctly map the transformation logic to your business needs. Run a provisioning job manually, or set a time interval for automatic (scheduled) jobs. Also, you can choose whether to run a complete read job or a synchronized one. The sync job reads and provisions only the new and updated entities. If a job has not finished successfully, view its logs directly in the user interface. Logs inform you exactly which entities have failed and why. Also, you can subscribe to a source system to be alerted by email if a job has failed. 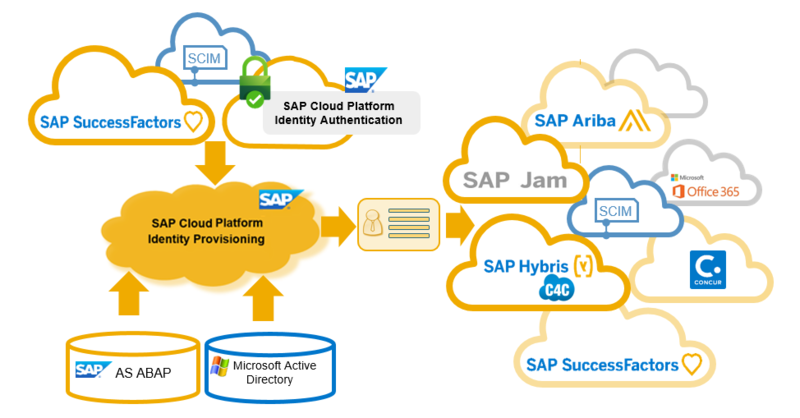 SAP Cloud Platform Identity Provisioning is a service that helps you provision identities and their authorizations to various cloud and on-premise business applications.